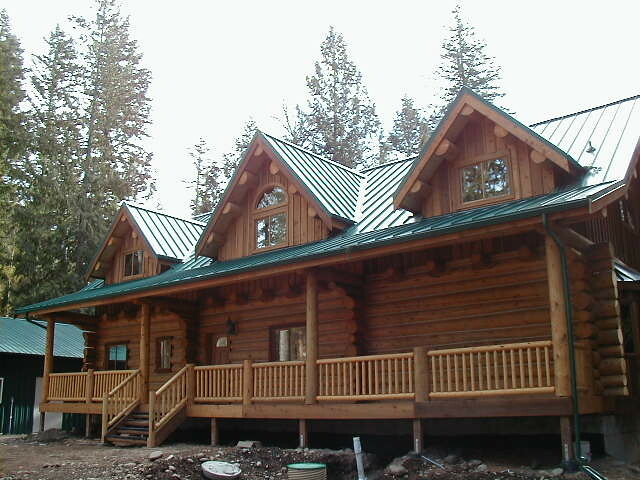 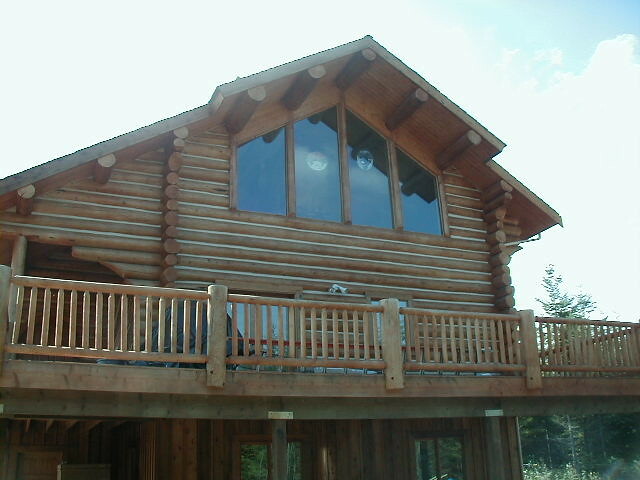 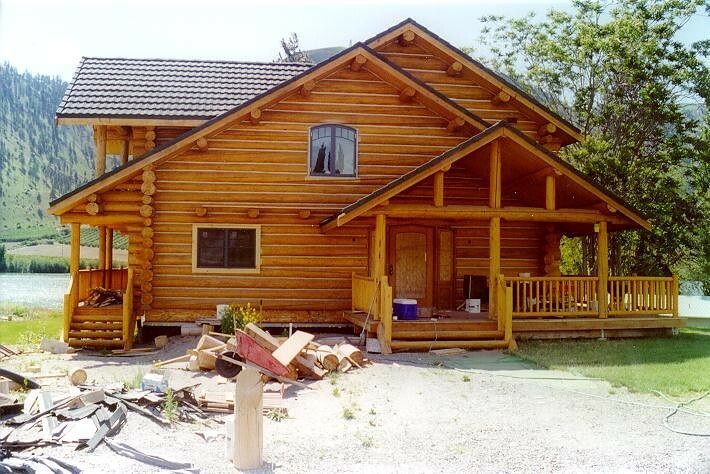 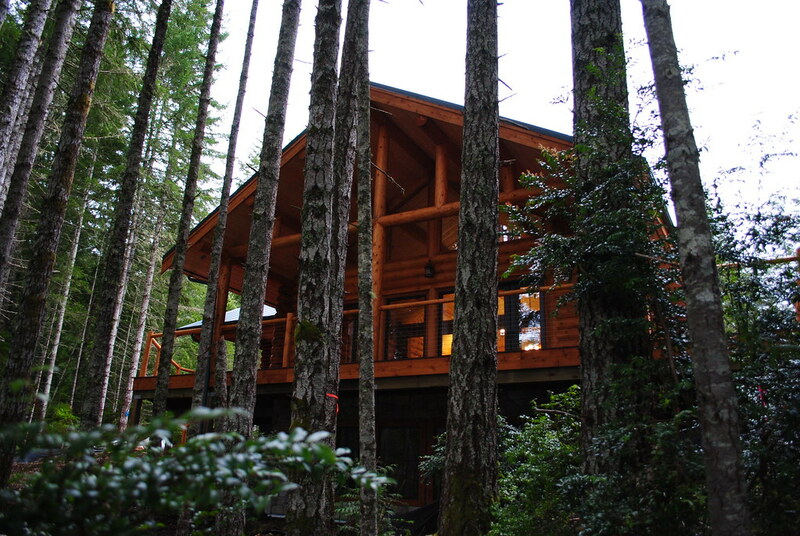 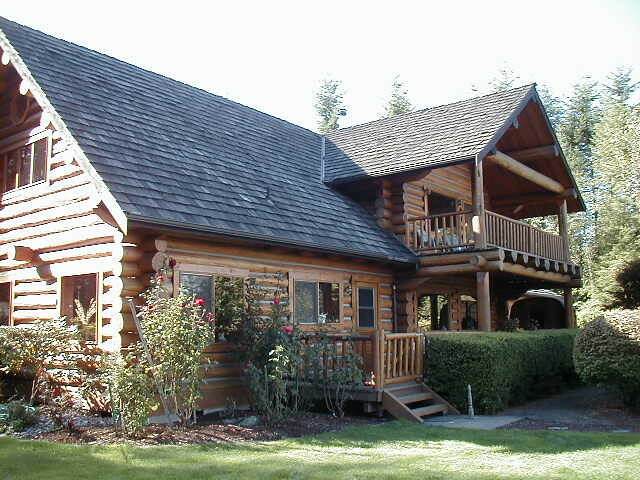 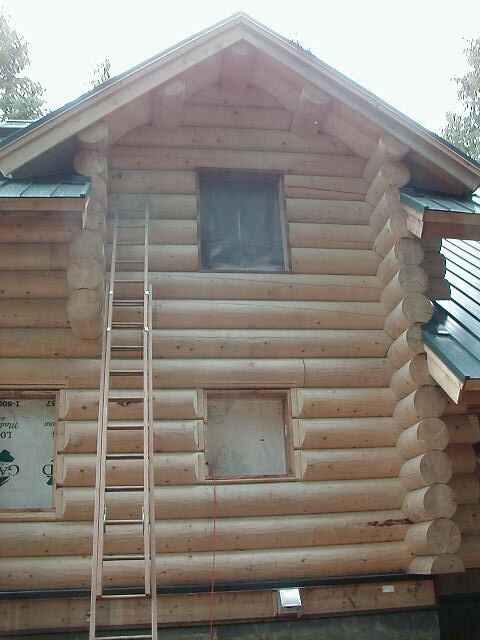 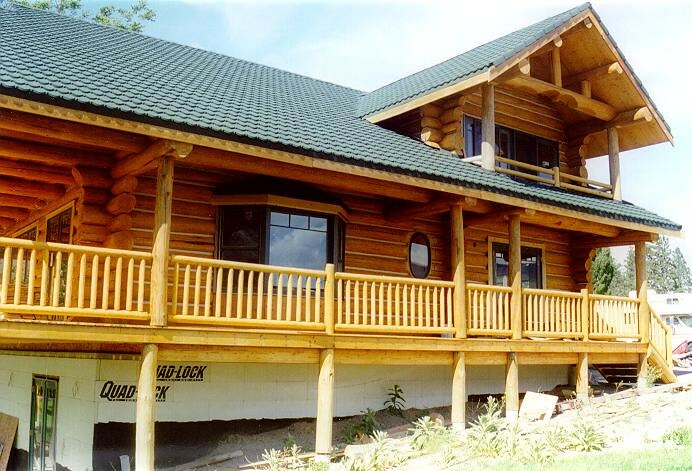 Some of our many built log homes. 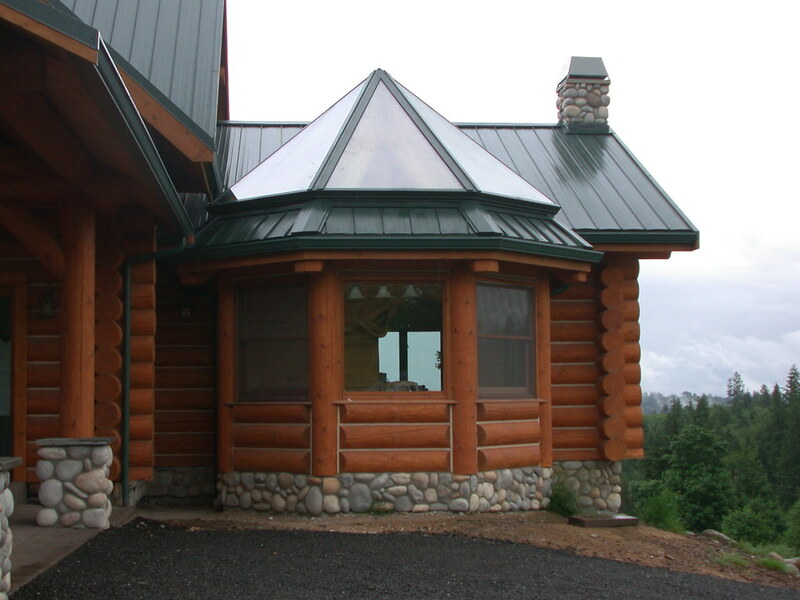 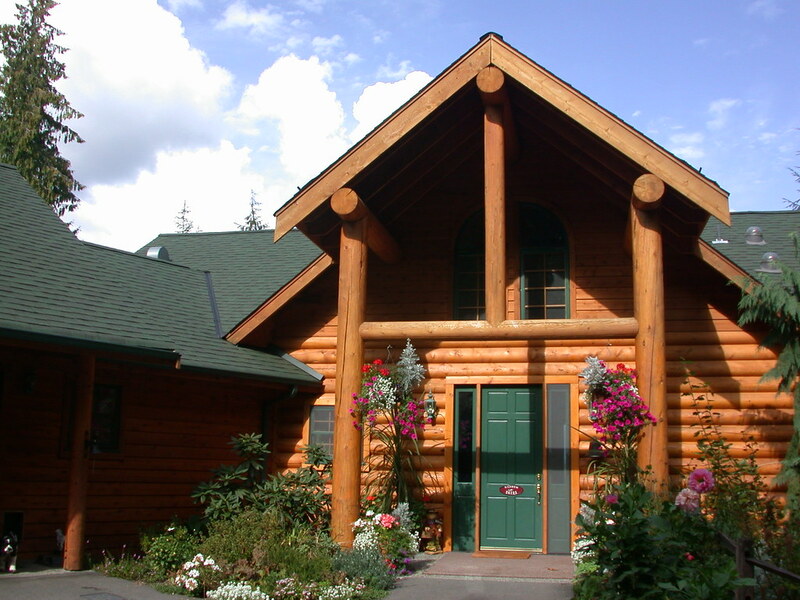 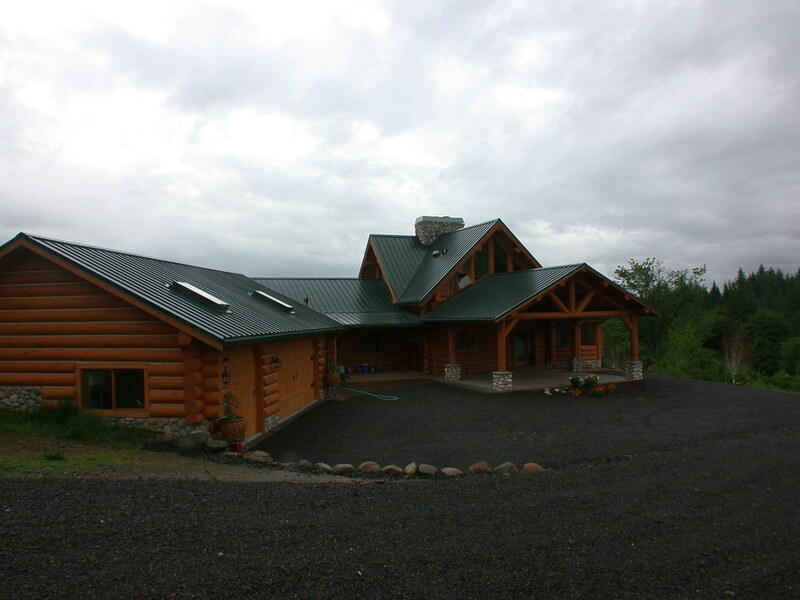 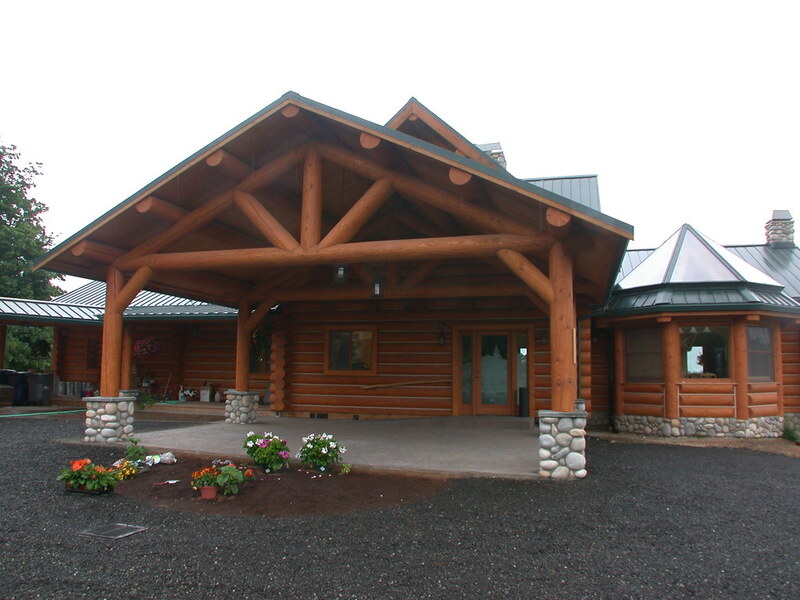 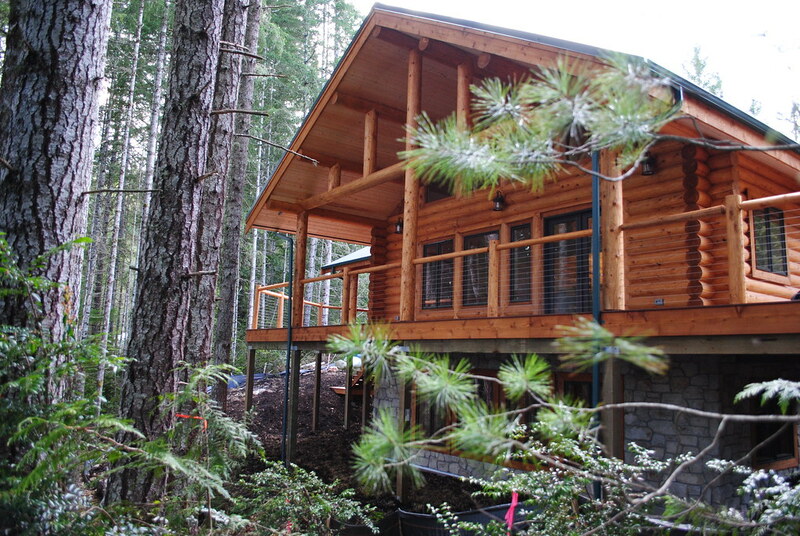 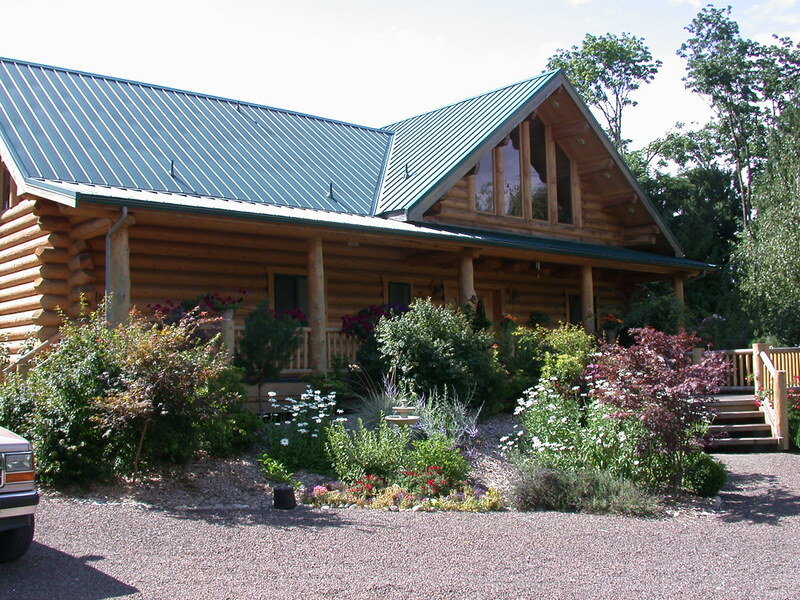 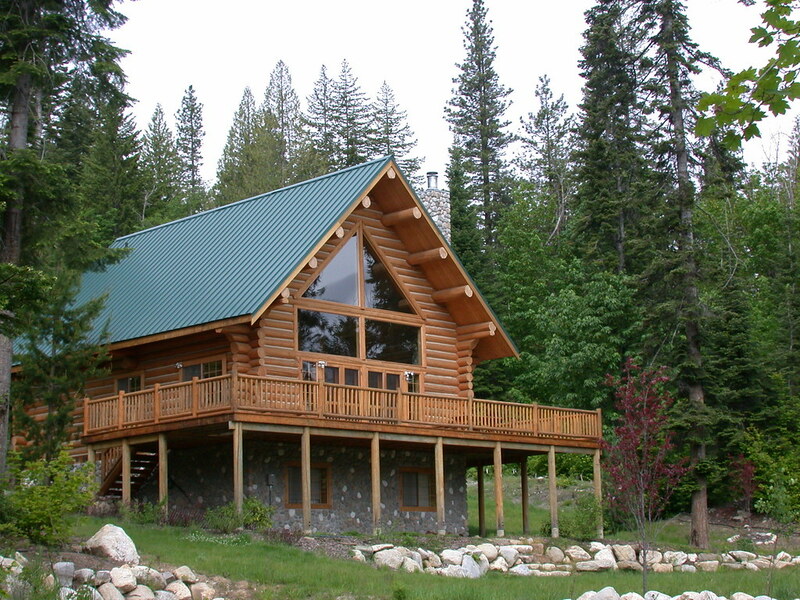 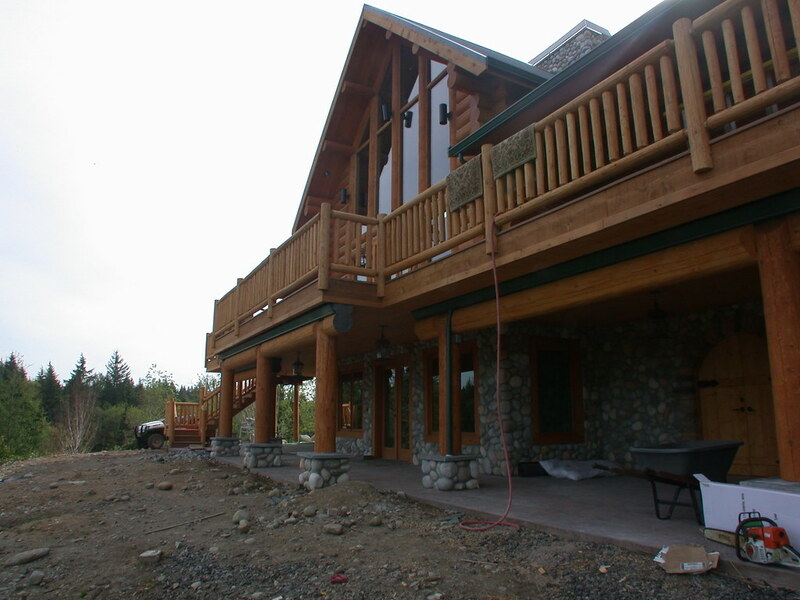 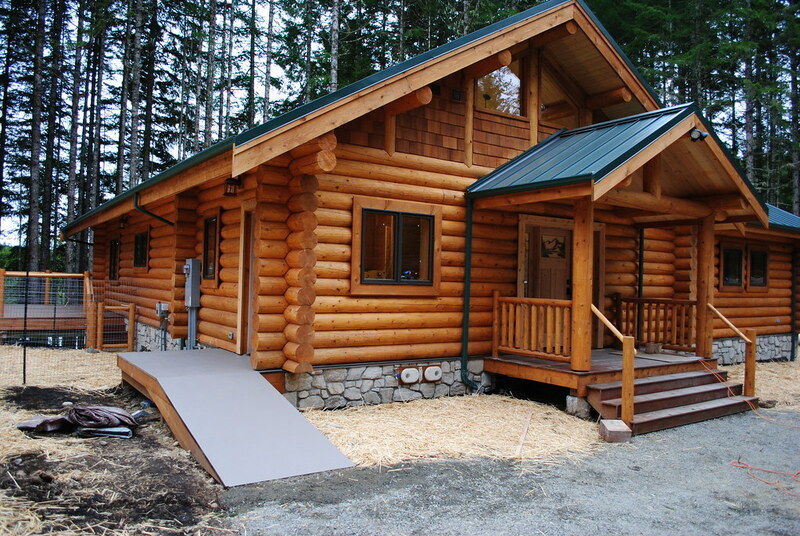 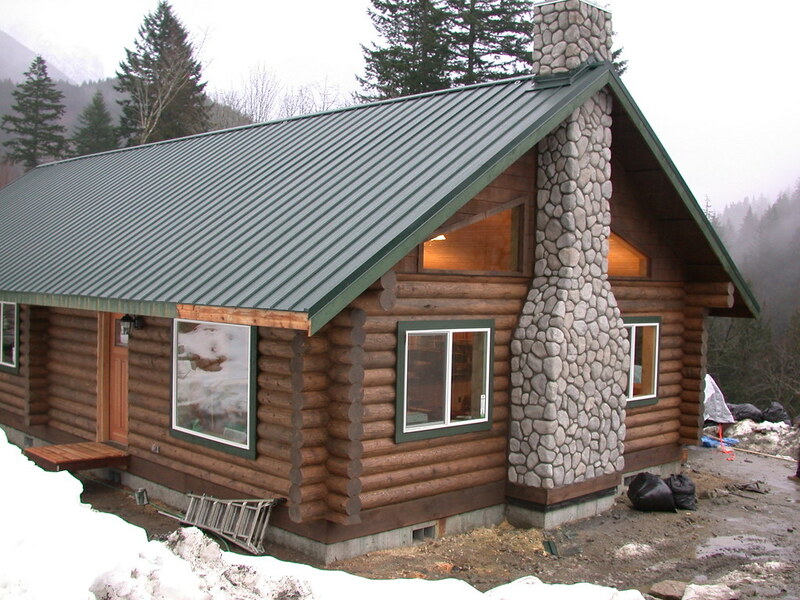 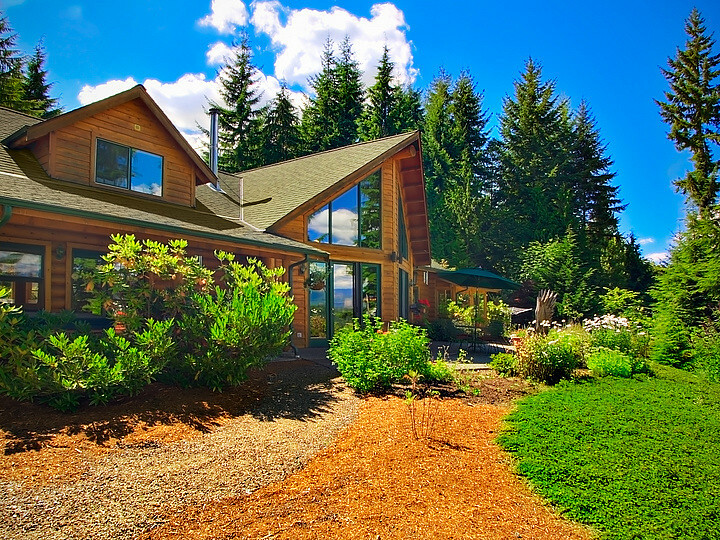 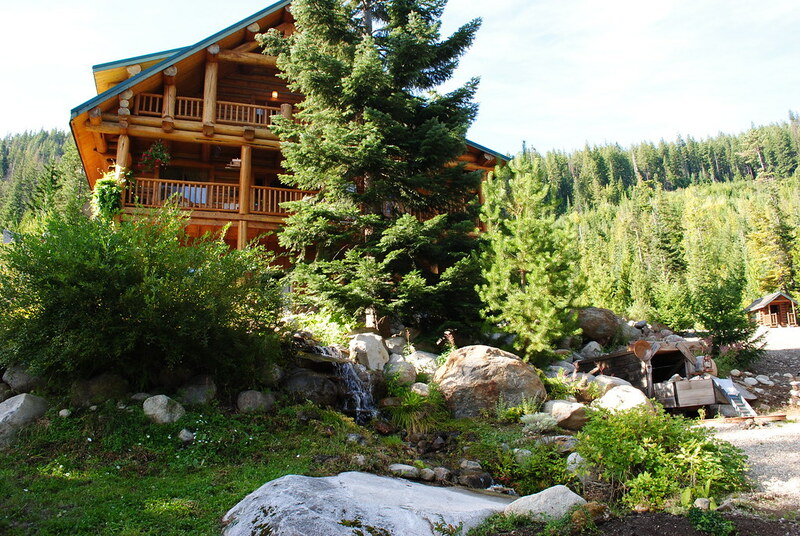 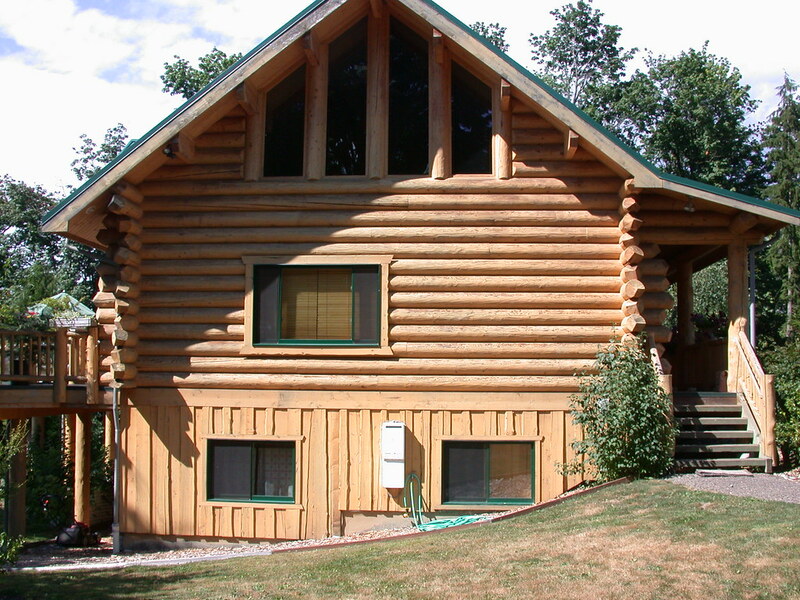 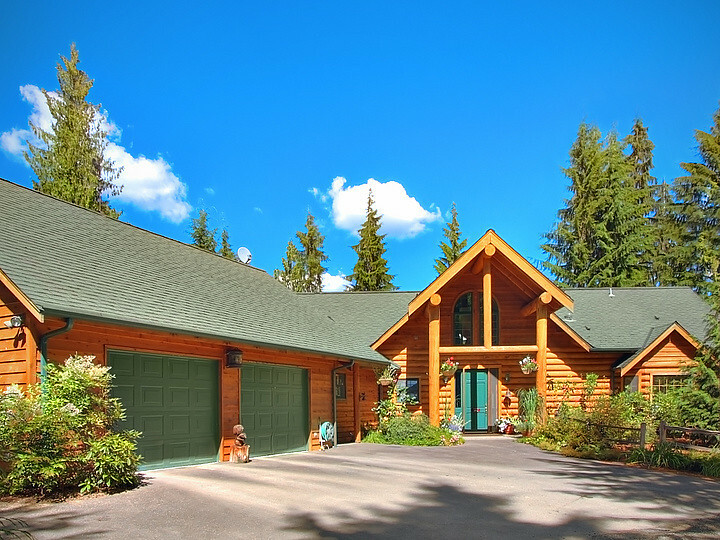 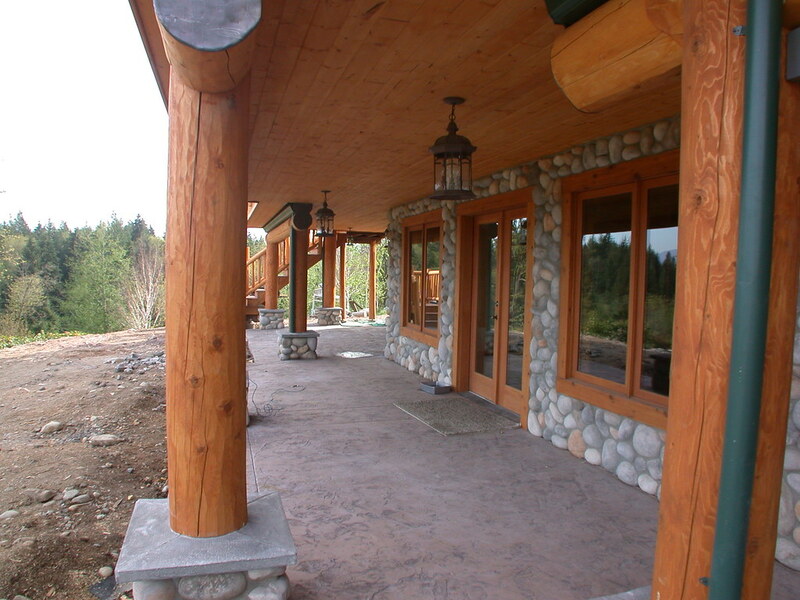 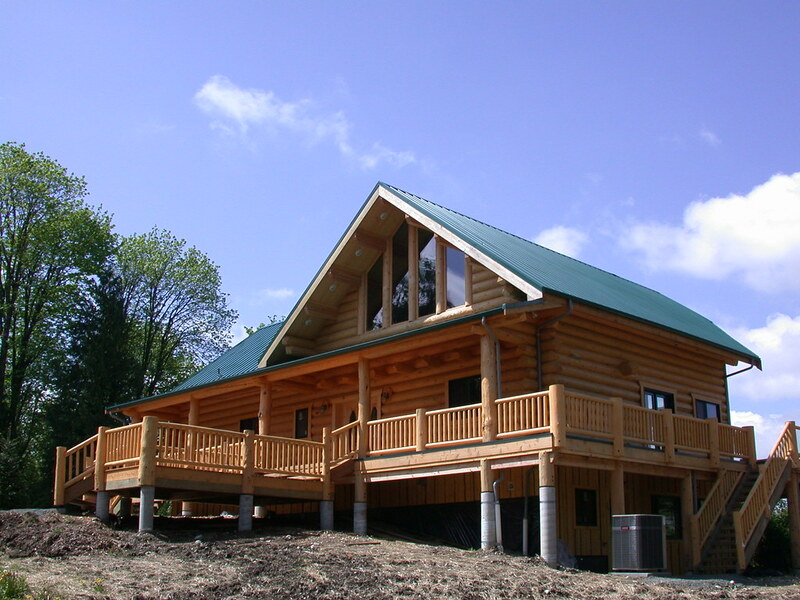 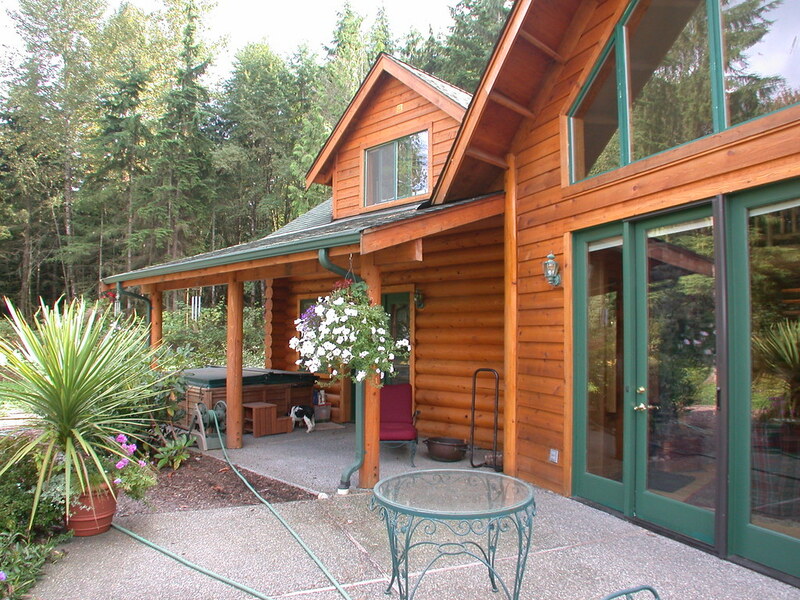 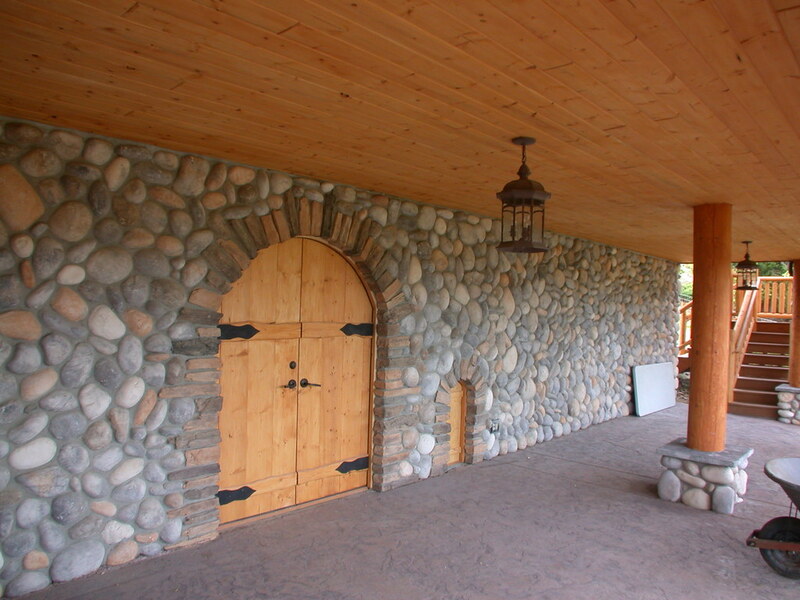 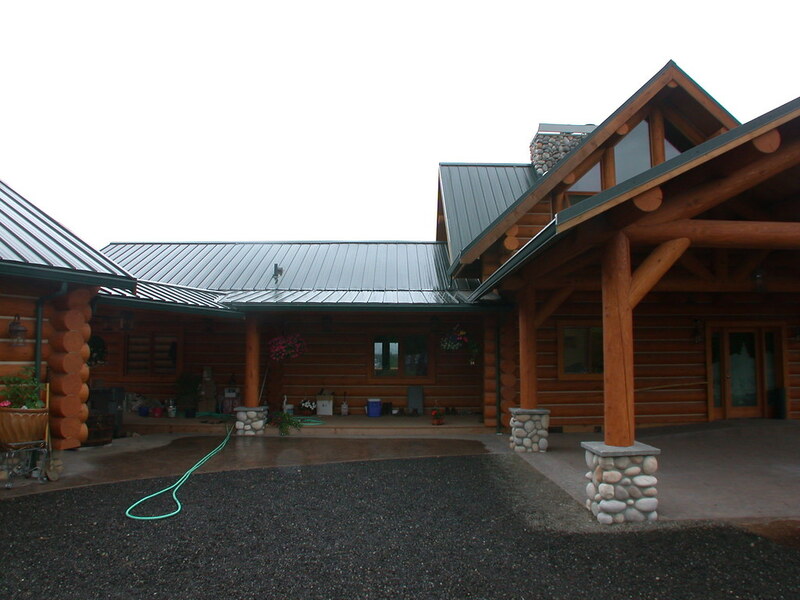 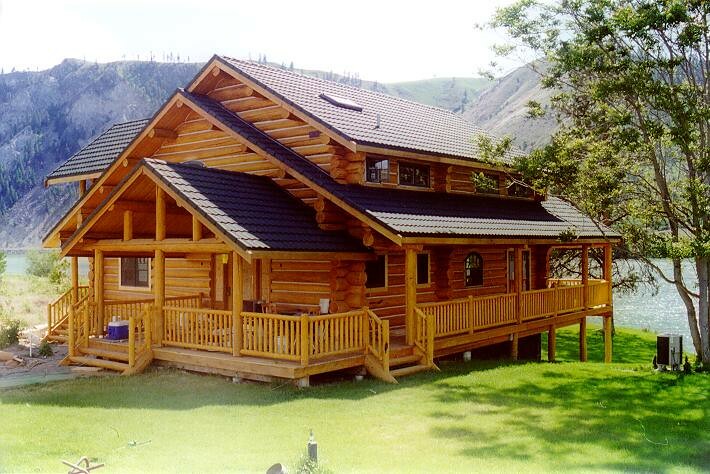 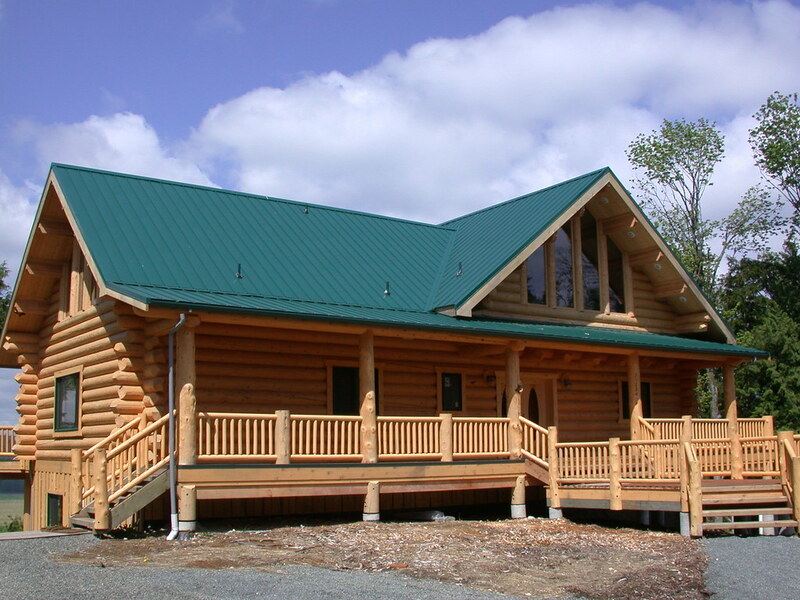 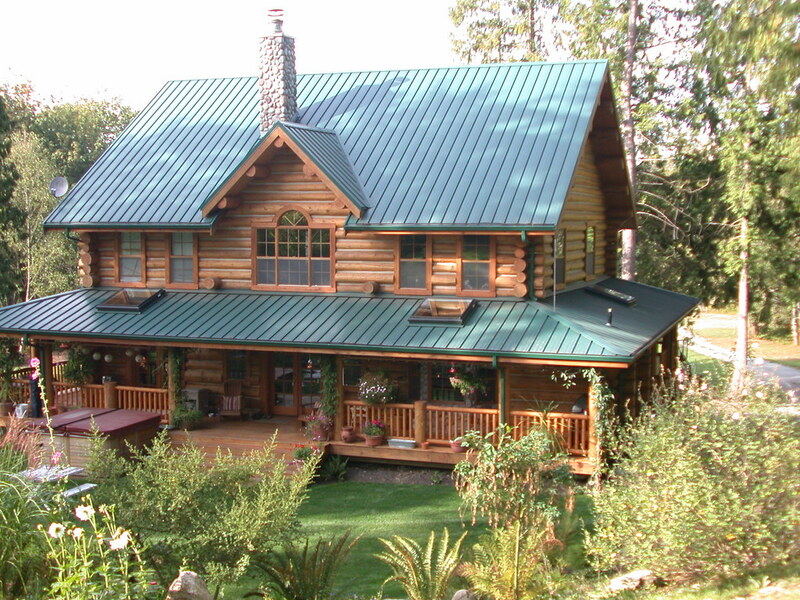 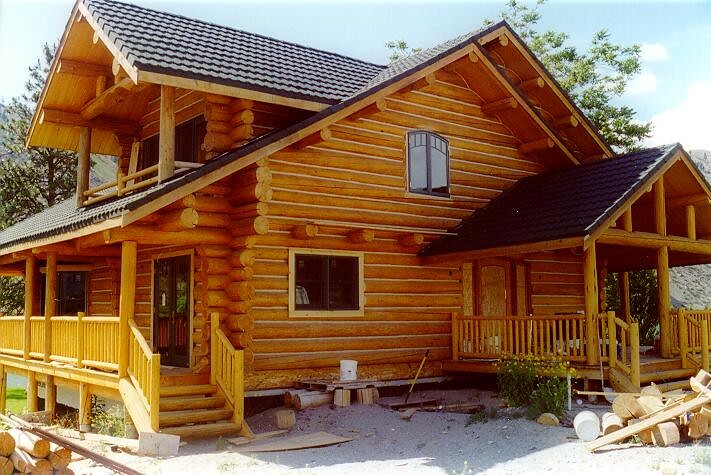 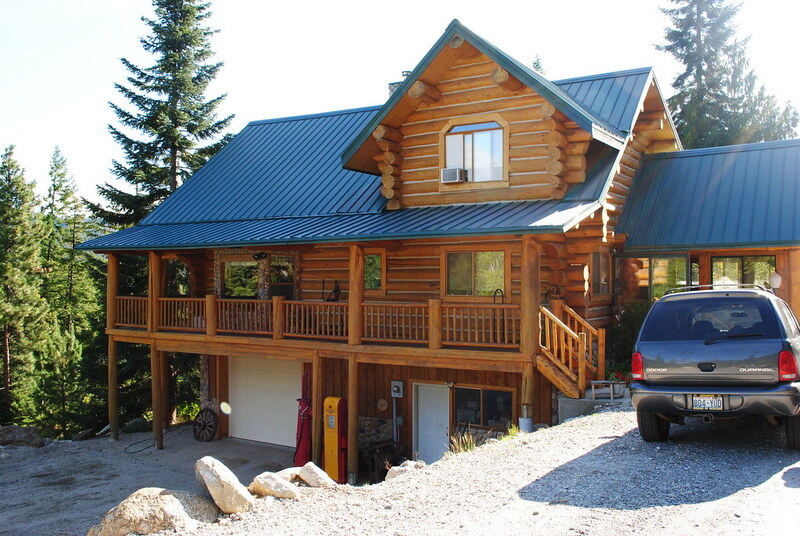 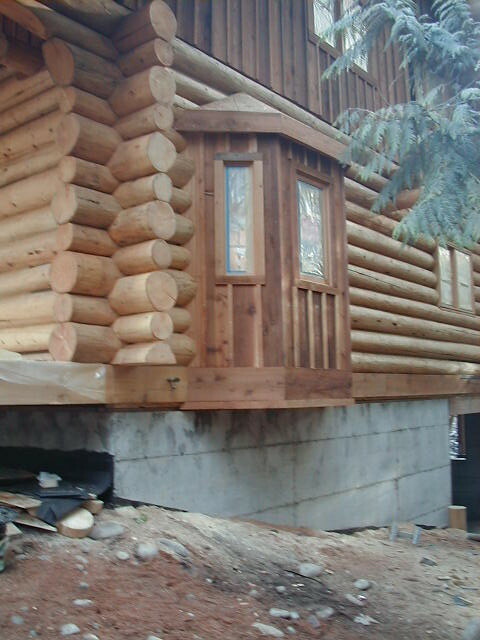 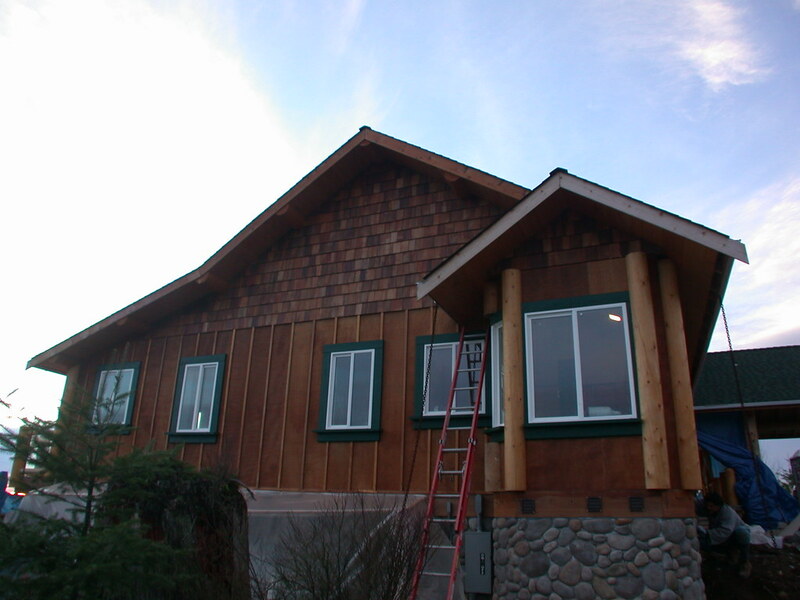 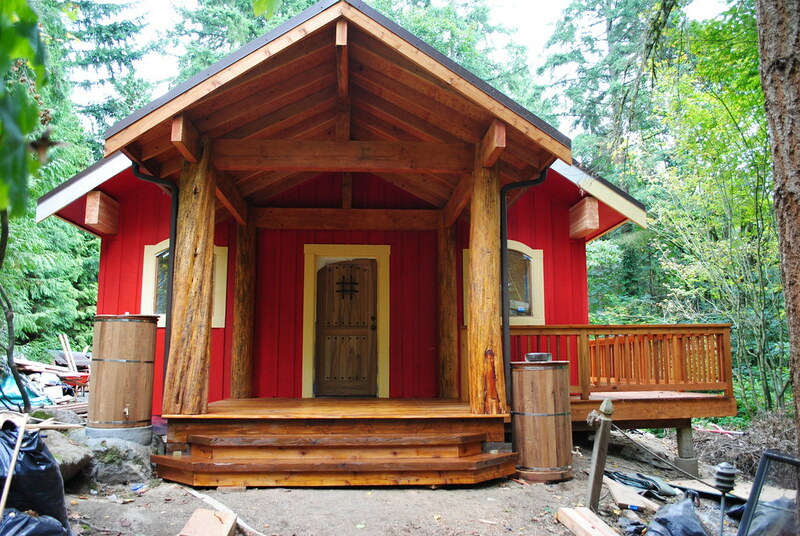 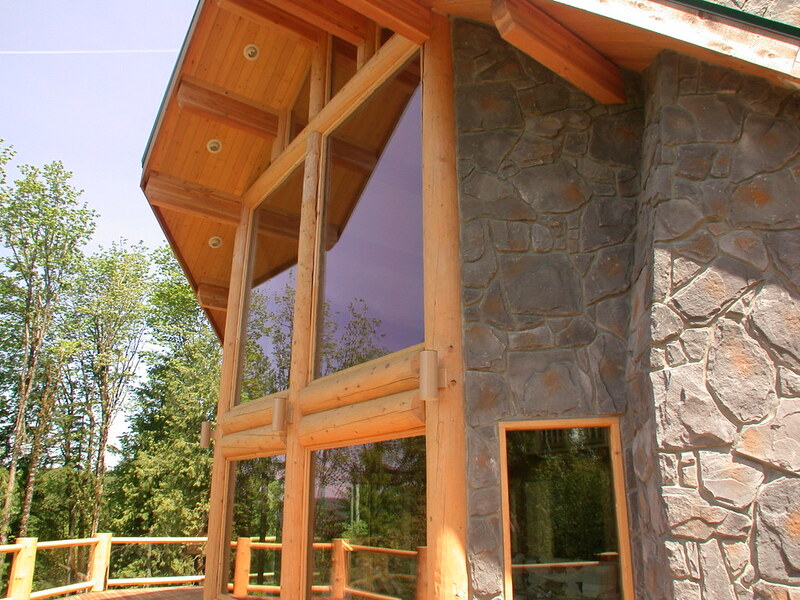 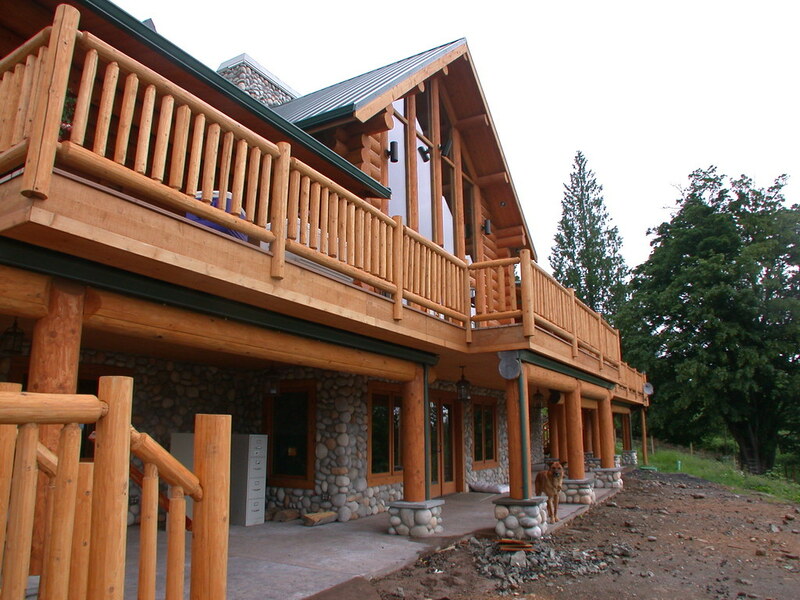 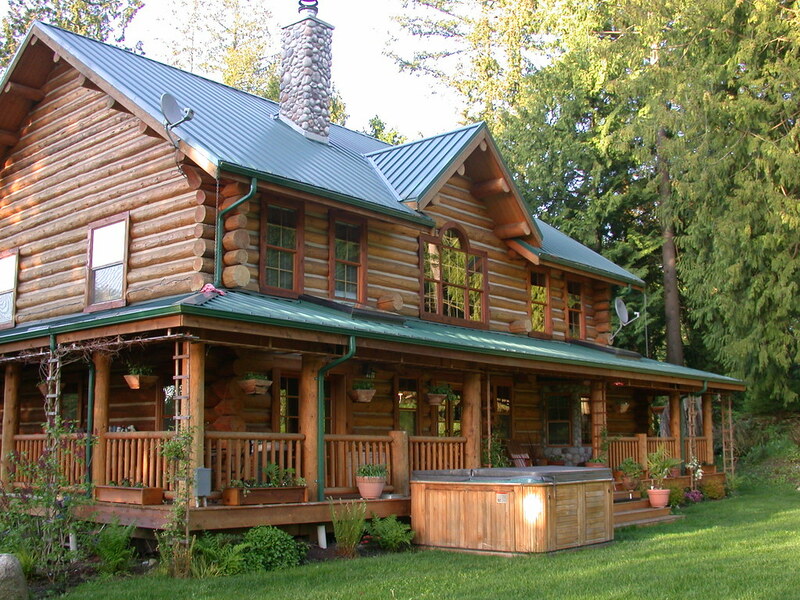 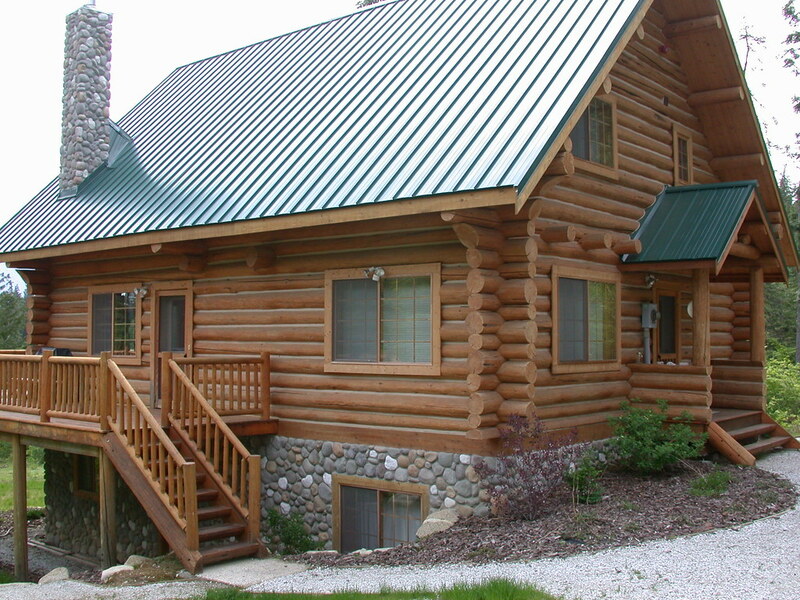 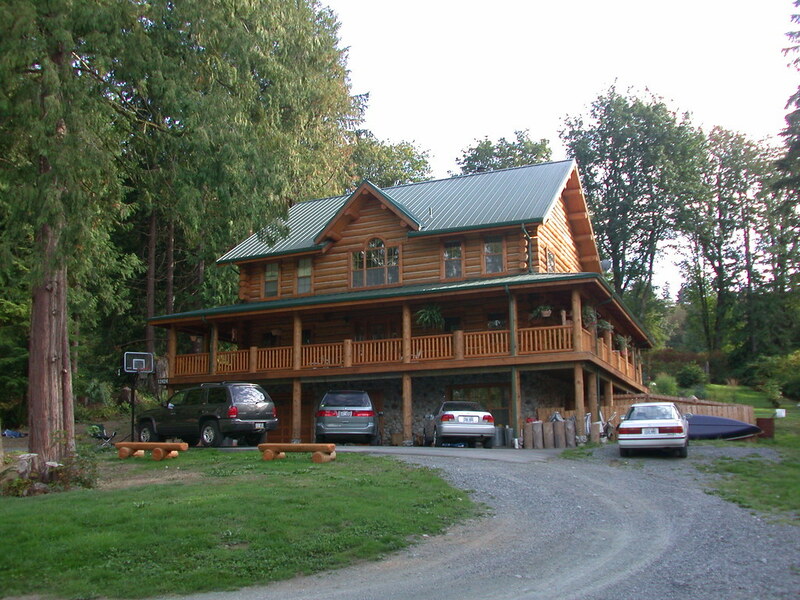 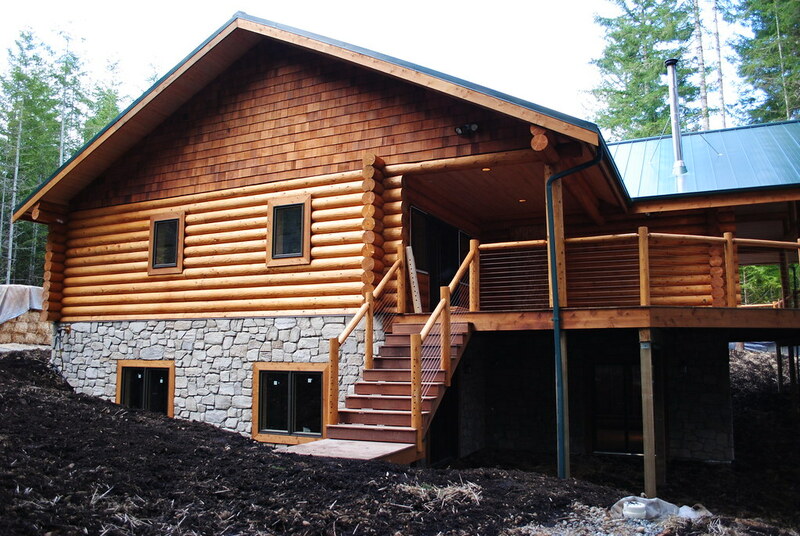 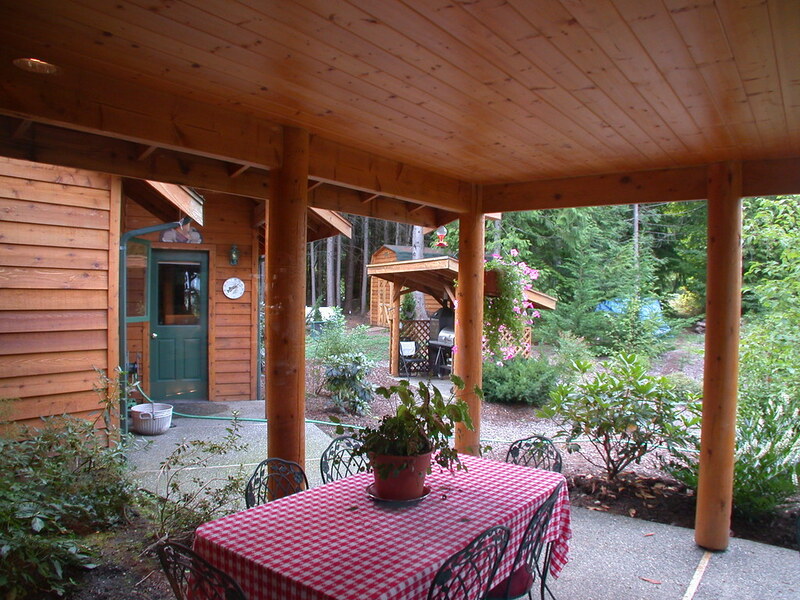 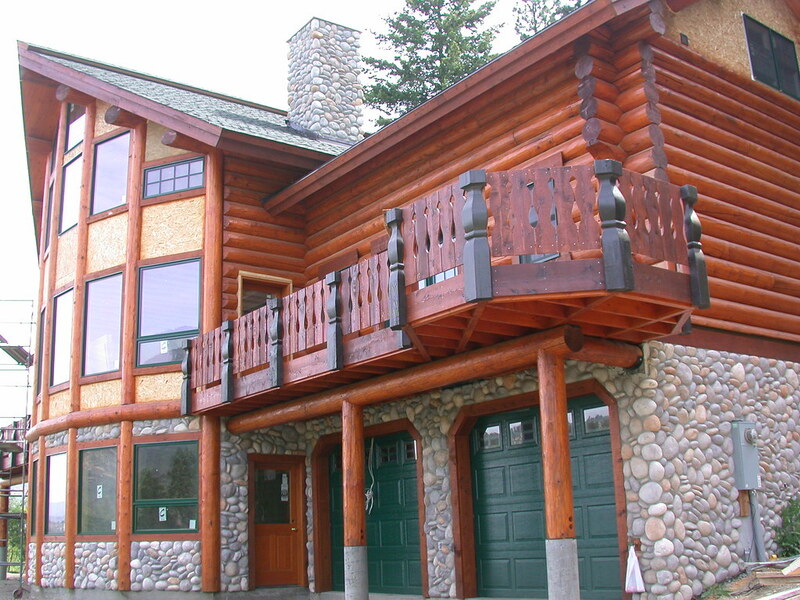 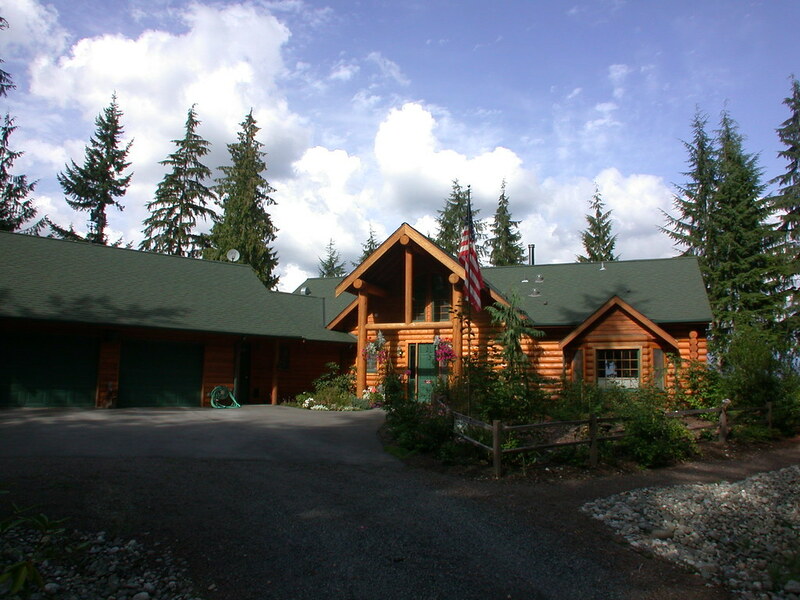 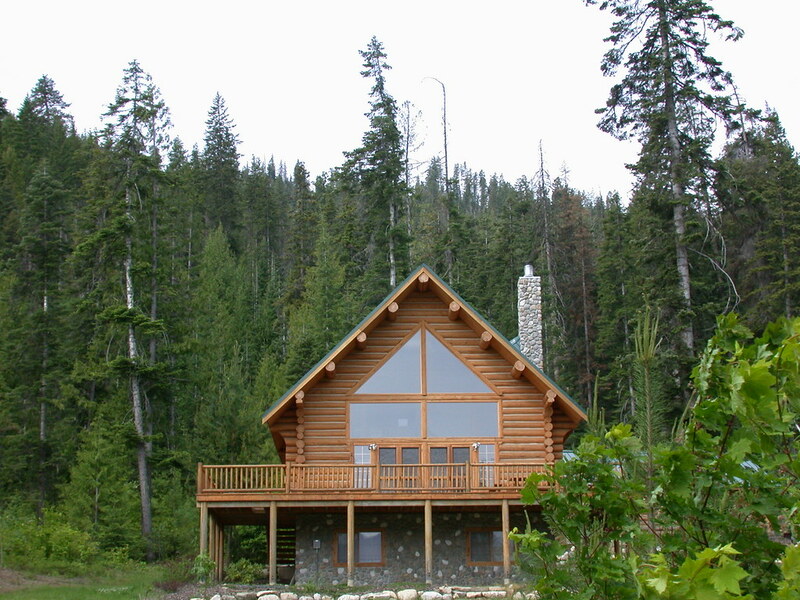 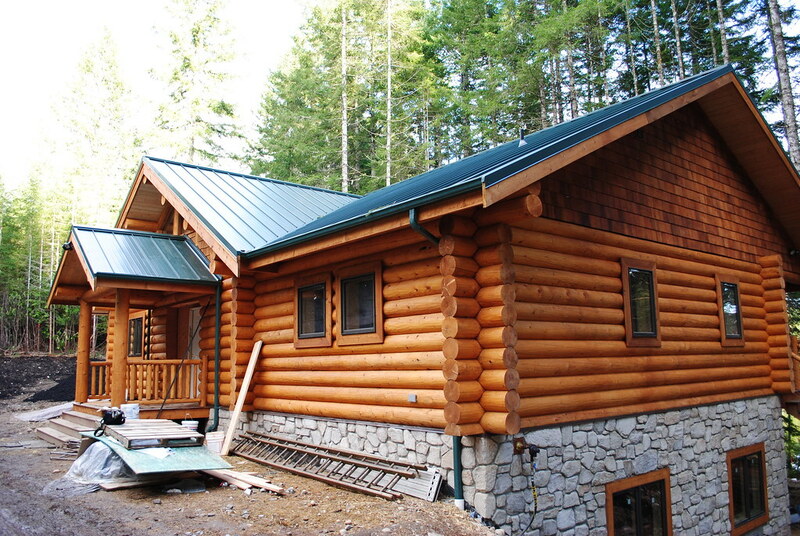 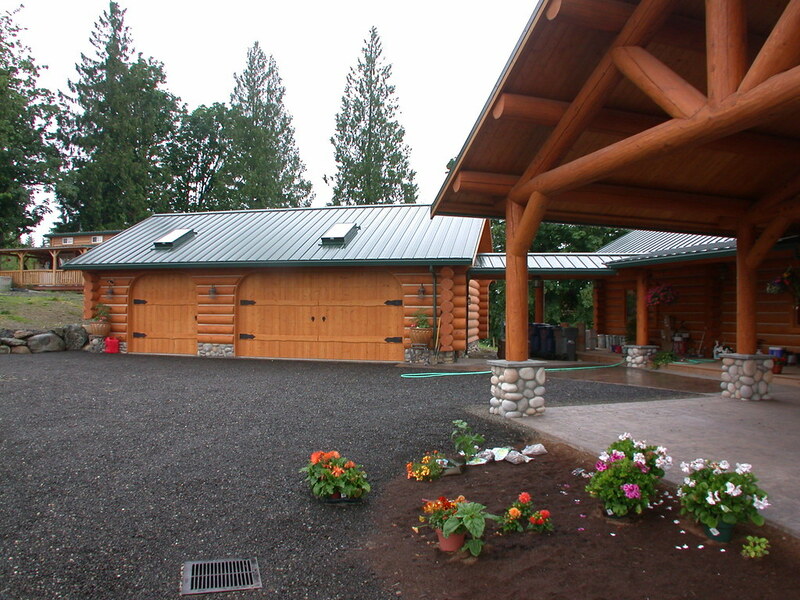 In this gallery, you will find a mixture of pictures from handcrafted, milled, and hybrid log homes (conventional-frame construction with structural and/0r architectural log accents). 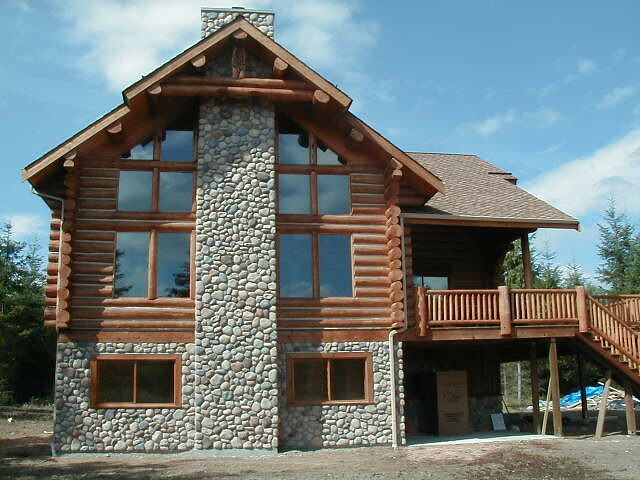 Like all of our homes, these selections showcase dry, dead-standing (otherwise known as naturally-seasoned) logs to minimize shrinkage and the corresponding settling in log walls. 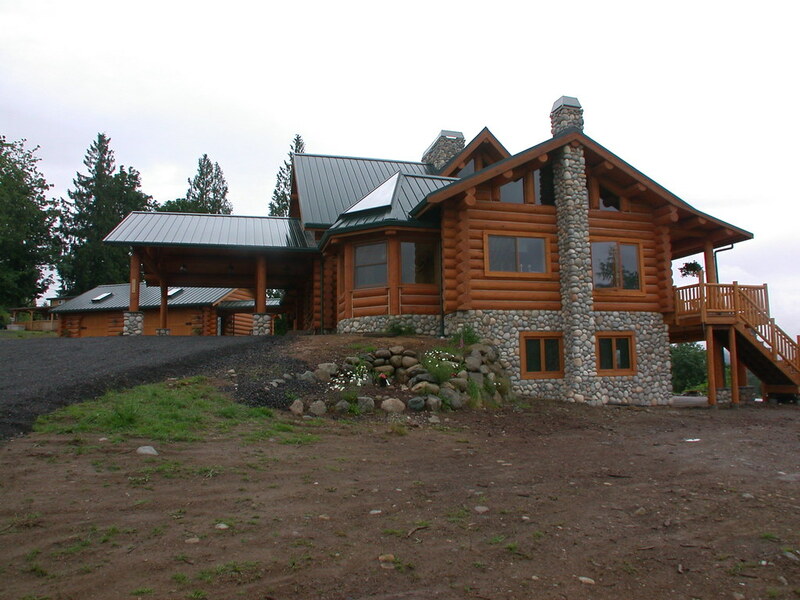 Naturally seasoned logs are eco-friendly as no living trees are harvested and excessive fuel is removed from our forests limiting potential damage from wildfires. 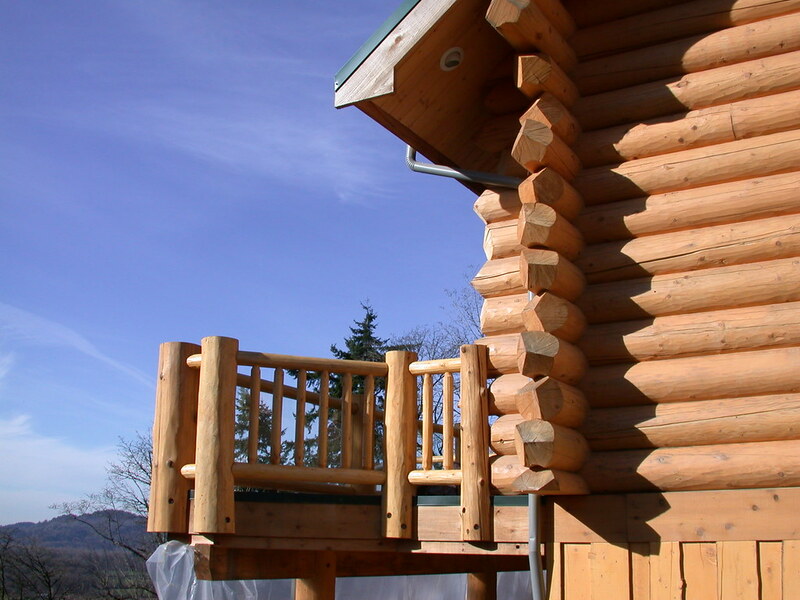 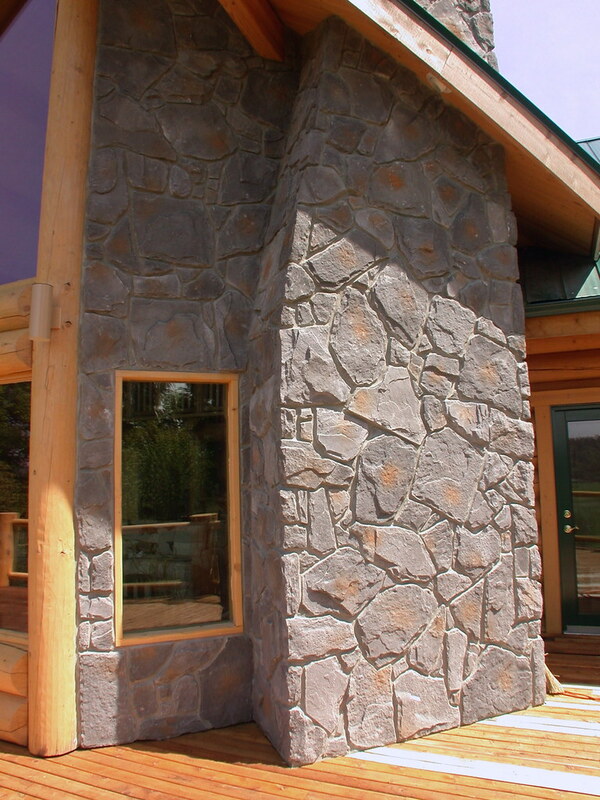 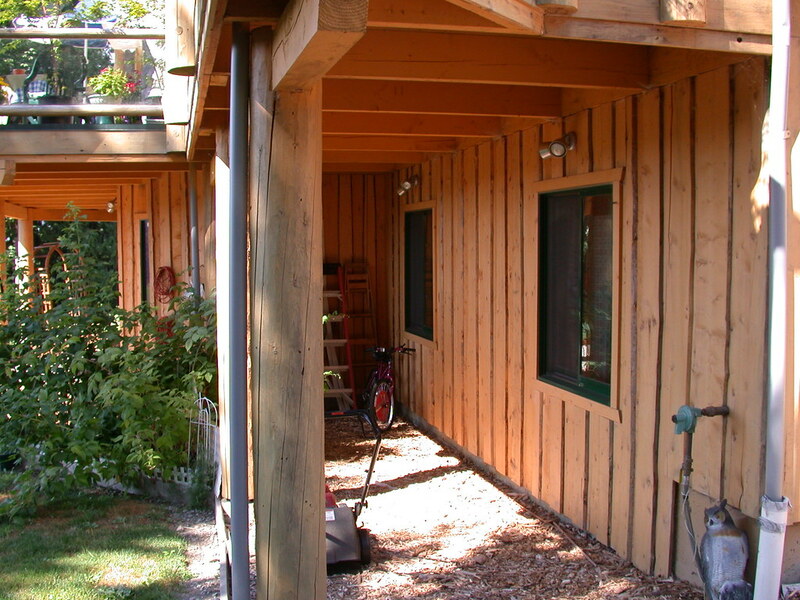 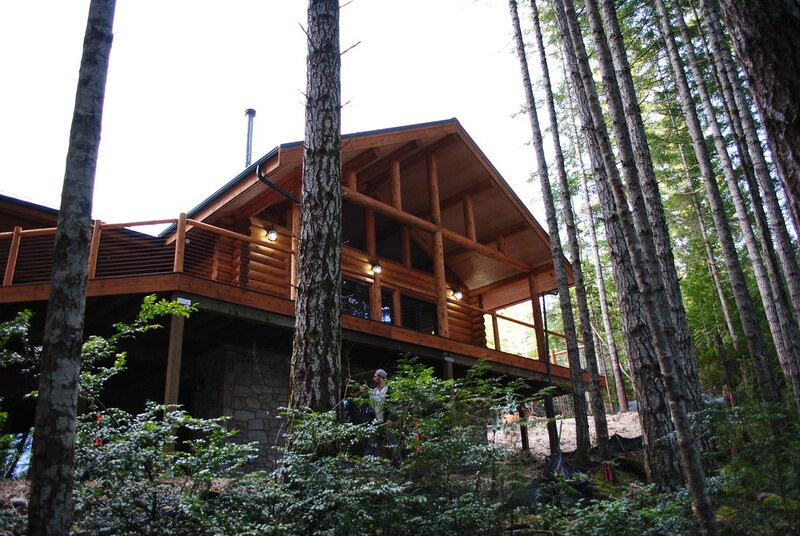 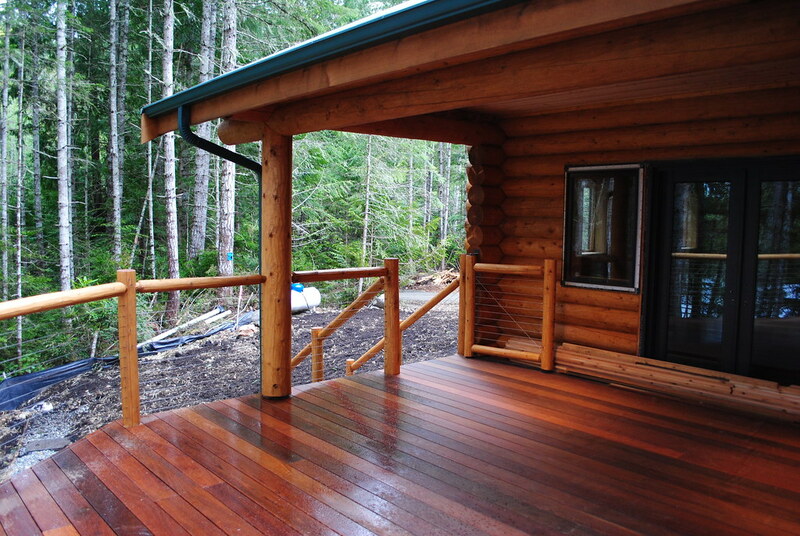 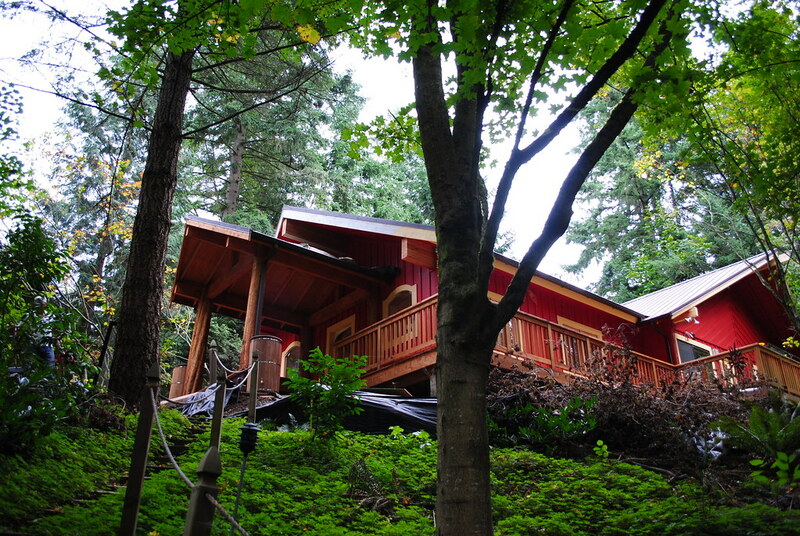 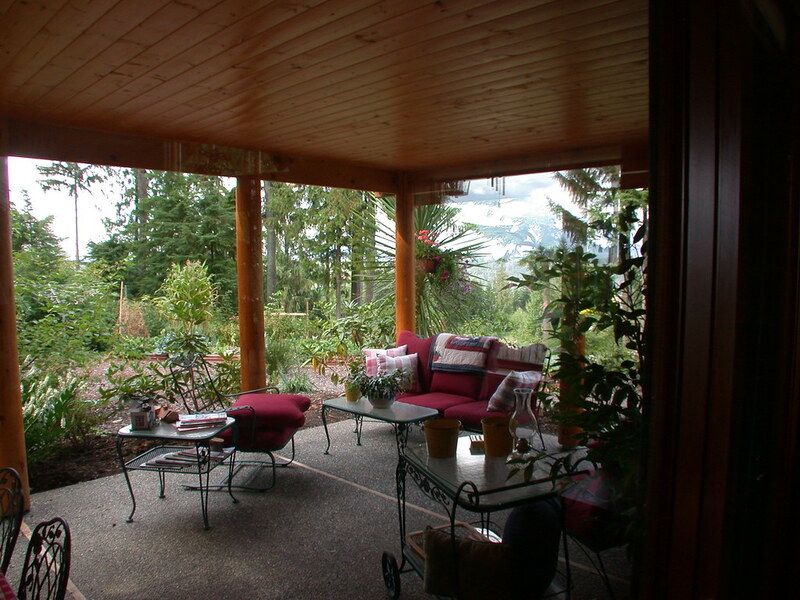 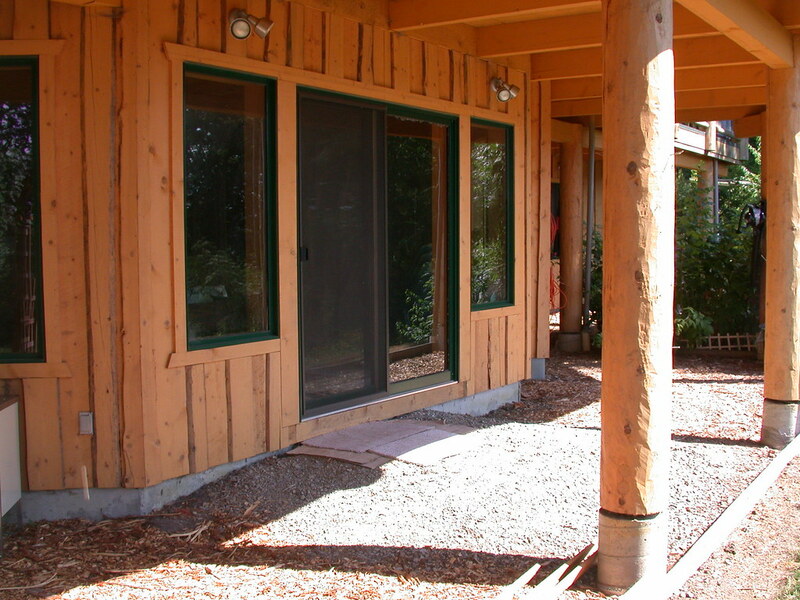 Logs are renewable and energy-efficient when assembled and sealed correctly.